Hà Ninh Pham is an artist from Hanoi, Vietnam, who works primarily in drawing and sculpture. 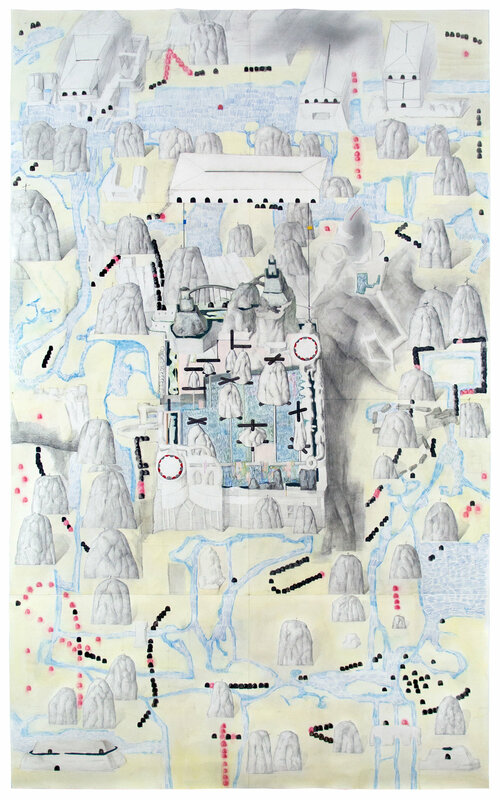 His work explores the way in which we construct an understanding of a territory from afar. Ha Ninh earned his BFA in painting form the Vietnam University of Fine Arts in 2014, and his MFA from the Pennsylvania Academy of the Fine Arts in 2018. He has been in residence at the Showhegan School of Painting and Sculpture and Wassaic Project. Ha Ninh received the Silver Medal in the Young Talents of Vietnamese Fine Arts Universities in 2015 and the Murray Dessner Travel Award in 2018. His work has been shown in New York, Philadelphia, and Hanoi, Vietnam. As a winner of the 2018 open call of the Passenger Pigeon Press, he will have his second solo show at the FRONT Art Space in New York in 2019.